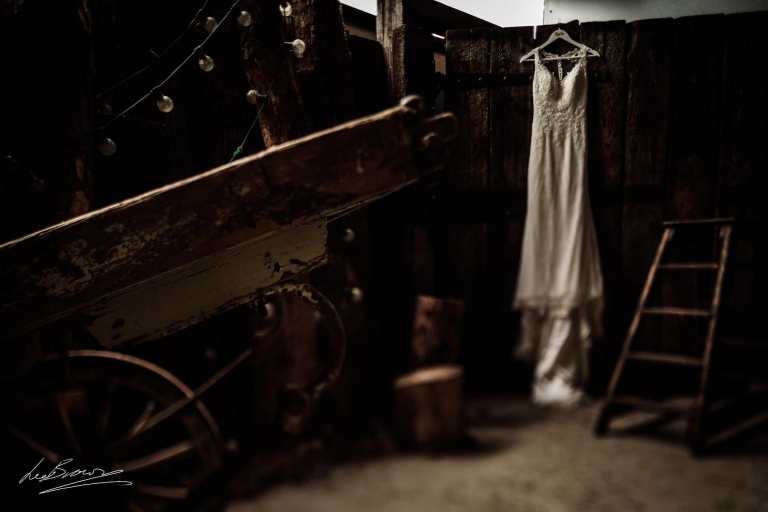 On Friday I joined Rebecca & Jason at the stunning Owen House Wedding Barn in Mobberly. 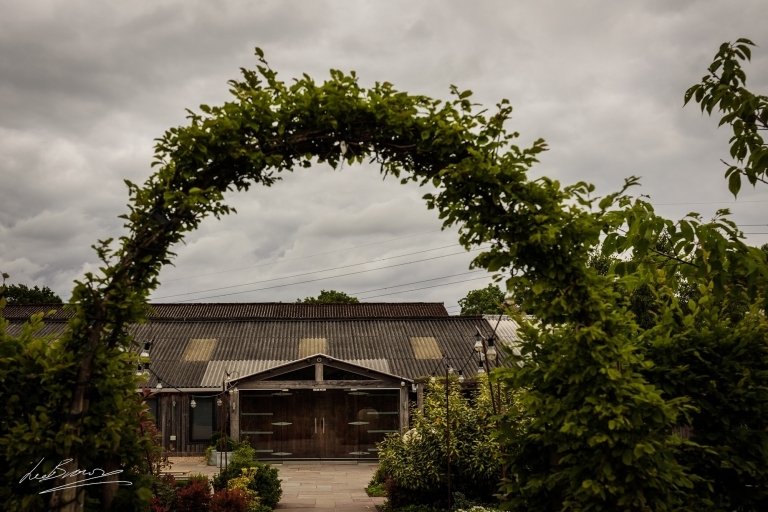 This working farm and specially designed wedding barn was the perfect setting for what panned out to be an amazing day! I first met Rebecca & Jason last year when I was very kindly recommended by Rebecca’s cousins (and my good friends) Natalie & Holly from I Do Venue Dressing. I arrived in good time for a wander around this unique venue. 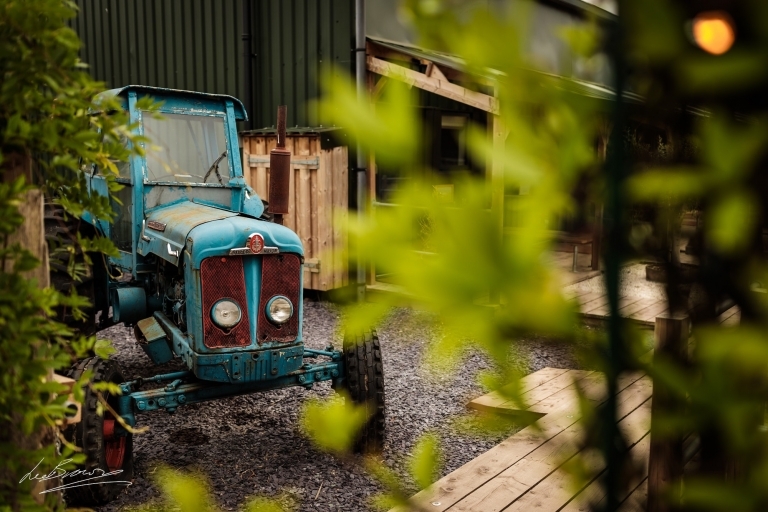 When being built the owner put great emphasis on stunning locations for awesome photography. 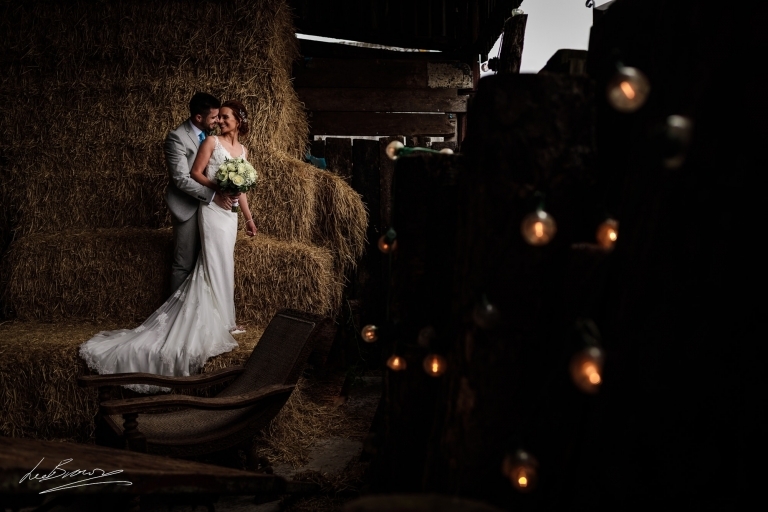 Pockets of light, rustic textures and beautiful backgrounds are in abundance. Rebecca was relaxing with her family and bridesmaids in the Beauty Shed, prosecco was popped, bacon sarnies were eaten and tears were successfully held back (well kinda) when gifts from her girls and husband to be were handed over to Rebecca. I met up with Jason for a few portraits as he greeted the wedding guests and prepared himself for the ceremony ahead. Their civil ceremony room was beautifully decorated by I Do Venue Dressing with rustic florals and a candlelit aisle. The guests soon convened, the dress was on and the girls made the short stroll over to the ceremony room where Rebecca was walked down the aisle by her very proud dad. After a very heartfelt ceremony with a few tears and much laughter, the couple completed the formal part of their day. Dancing back up the aisle and in great spirits, the couple enjoyed drinks and cuddles with their family and friends. To everyone’s delight, their spaniel Wilf (more wedding dogs please!!) made his grand entrance to the wedding so we had a wander for some portraits of the couple with their fur baby. Dinner was soon announced, so the guests made their way into the gorgeous wedding breakfast barn (I Do nailed it again!) where they enjoyed a round of speeches and a delicious meal courtesy of Vanilla In All Seasons. After dinner and in some gorgeous evening sunlight, we had a wander around the fields for a few more portraits before the evening began. The couples live music ‘Cave Band‘ was prepared and ready to welcome the couple onto the floor for their first dance. Family and friends were soon welcomed to join and the party was buzzing pretty much all night long! Congratulations to Rebecca & Jason, a beautiful wedding enjoyed by two of the nicest people I’ve met all year.